A Windsor judge has rejected an attempt to have the charges thrown out in a local murder case. Justice Kirk Munroe has dismissed an application to have the charges against 35-year-old Windsor man Dia Hanan stayed on the basis of a Charter challenge, arguing the accused’s right to a trial in a reasonable amount of time had been violated. 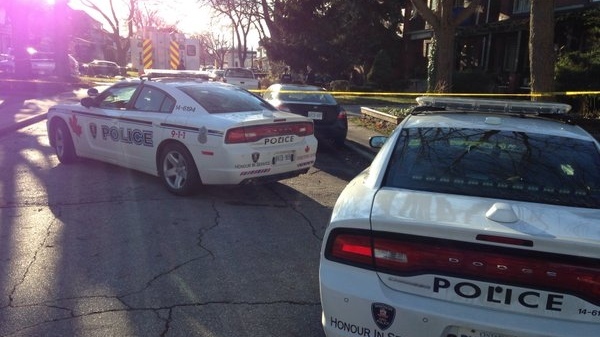 Hanan is charged with second-degree murder and attempted murder following a double shooting at 187 Oak Street in Windsor on December 23, 2015. Alekesji Guzhavin, 30, of London was killed while American citizen, Gregory Henriquez, was left paralyzed from his injuries. Justice Munroe found both the Crown and the Defence were responsible for the lengthy delay in what he called a “moderately complex” case. Munroe felt the timeline was permissible based on an exceptional circumstance and unreasonable delays attributed to the Defence. The Crown argued the loss of its key witness, Henriquez, at the last minute before a previously scheduled appearance was an exceptional circumstance it could not control and caused an unforeseen delay in the proceedings. The jury trial is scheduled to begin October 28, 2019.